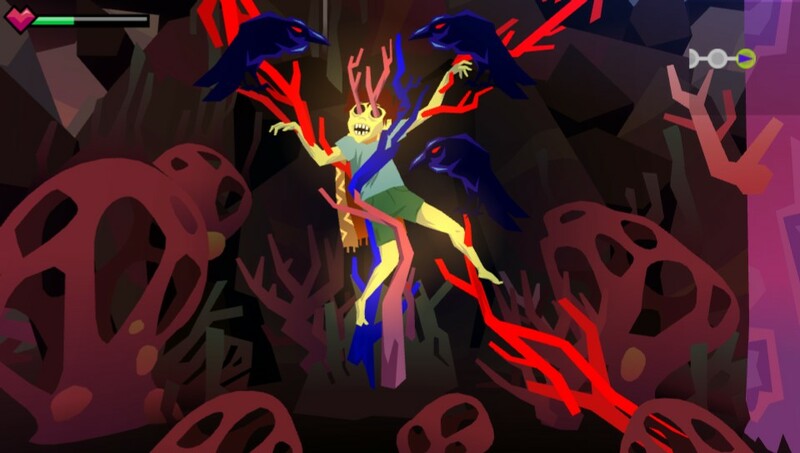 Taking the stage as the “most anticipated Vita game of the year”, is DrinkBox Studios’ new indie title, Severed. With such games as Mutant Blobs Attack!!! and Guacamelee under their belt, DrinkBox has slowly, but surely, become a head studio in the indie gaming scene. Each game possessing it’s own unique themes along with flashy new takes on traditional gameplay, DrinkBox has yet to fail when it comes to delivering pure quality to their players, title after title. As far as the story of Severed goes, we don’t know much other than that the story follows a one-armed heroine, exploring a fanatical world. As she travels the land, killing strange monsters and solving mysterious puzzles, she must also piece together the memories of her past. What the heroine’s true origin story may be, and that of her living sword, has yet to be revealed. Using non-linear story telling, DrinkBox has promised their players that we will be able to “choose how to progress through branching routes as you avoid hazards and solve puzzles”. Incorporating some RPG elements to gameplay, Severed will be “giving players autonomy over upgrade paths” in this “RPG-light adventure “. Check out DrinkBox’s full statements here. Enemies will appear in-game, particularly remaining stationary in one position. Using the heroine’s living sword, she will swipe through enemy weak points, severing their limbs and acquiring upgrades. The key to exposing an enemy’s vulnerability is by observing each monster’s movements, so that you may swipe against their attack, countering their blows. One minor set back when it comes to Severed, is that the game will focus heavily on touch-screen play, which is a control function that not many players are happy with. Although Vita has a poor reputation for touch-screen games. They have, in retrospect, pulled off a majority of fun-filled touch function games in the past. Take Tearaway or LittleBigPlanet for example, both incorporated the use of the Vita’s touch screen, and were still fun to play. As for the game’s score, Severed will be composed by none other than “Juno-nominated band YAMANTAKA//SONIC TITAN and the renowned Pantayo”. 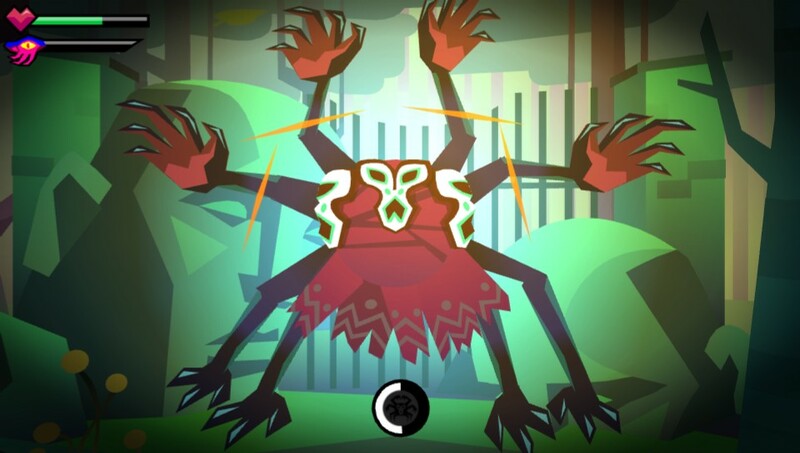 Severed will be released Summer 2015 on PlayStation Vita. All other platform releases have yet to be announced.